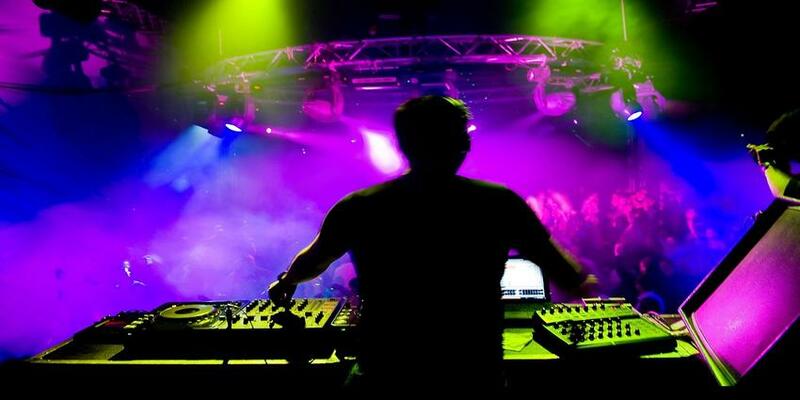 Among the leading DJs in Mumbai, Legend Sound Service has made an impression at corporate parties as well as social events and gatherings. The team rolls out groovy beats to have your guests on the dance floor from the get-go. Legend Sound Service is a dj based out of Mumbai . Legend Sound Service's telephone number is 76-66-77-88-99, address is Ashok Samrat Nagar, M.C. Chakla Marg, C.P.W.D. Office, Vile Parle (E), Mumbai. Legend Sound Service is mainly known for Wedding Reception, Sangeet, Cocktail and Other Social Events.. In terms of pricing Legend Sound Service offers various packages starting at Rs 15000/-. There are 0 albums here at Weddingz -- suggest you have a look. Call weddingz.in to book Legend Sound Service at guaranteed prices and with peace of mind.